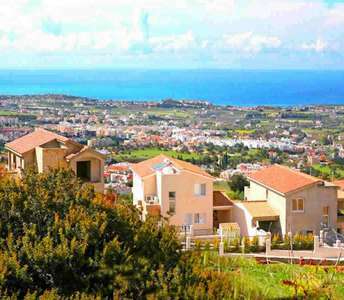 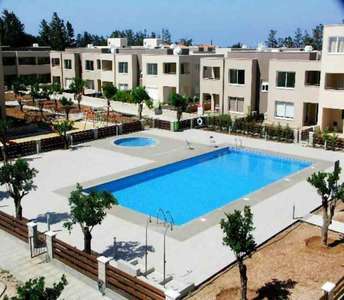 In a quiet and hospitable environment of a small scenic village named Mandria, near Paphos (Cyprus) is where one can find this modern complex of Cyprus properties which is made up of spacious apartments and maisonettes. 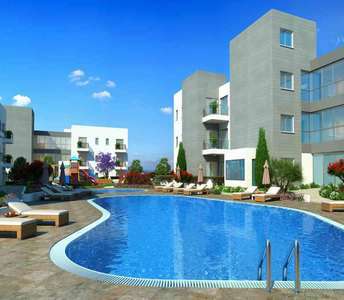 The beach properties - apartments that are available for sale in Paphos are situated in a beautiful setting and are ideal for property investment for those who dream to buy seaside apartment in Paphos on the island Cyprus. 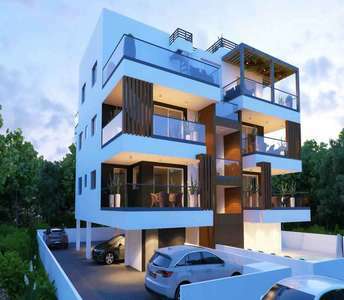 In a newly built complex of properties in the city center of Paphos there are available apartments for sale that will cover the needs of those who wish to buy apartment in Cyprus either for permanent residence or for holiday property in the seaside city Paphos. 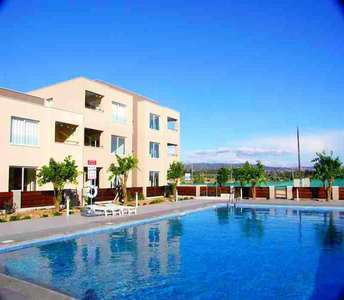 The apartment for sale in Paphos is part of an real estate complex in the village of Anarita near Paphos in Cyprus. 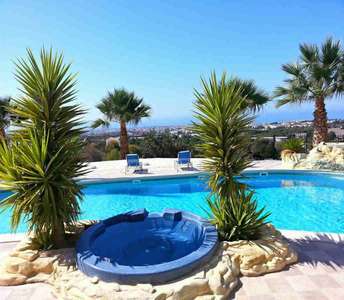 The flat for sale in Anarita offers a panoramic view of the sea, the surrounding mountains and the village, while offering a communal swimming pool for the residents.